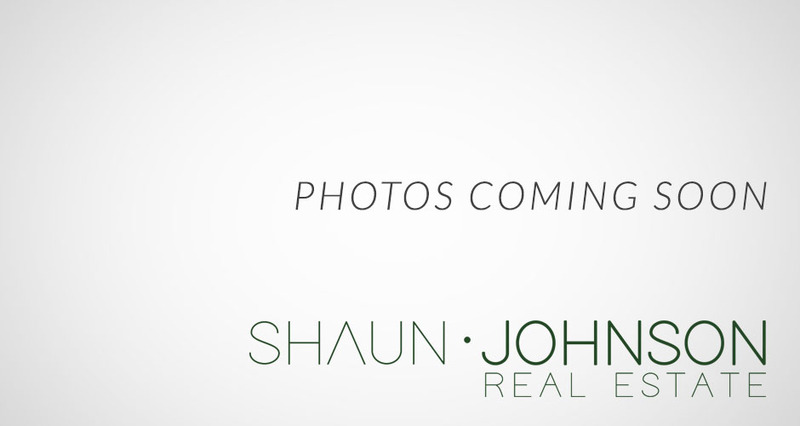 You are searching for Houses in Dunbar, Vancouver West For Sale on Shaun Johnson Real Estate. Prime location! Tenanted home on a desirable 33 x 122 lot with a southern sunny rear yard. Quiet location in popular Dunbar. Main floor features a cozy living room with hardwood flooring and a fireplace, 2 bedrooms, full bathroom, kitchen and a sunny nook. Basement features a rec room, bedroom, 3 pce bath and laundry area. Close to Lord Byng Secondary School, UBC, St. George Senior and Junior Schools, Chaldecott Park and Lord Kitchener Elementary School. Close to shopping, banks, coffee shops and restaurants along Dunbar Street. Good holding property or build your dream home. Don't miss this one! Listed by LeHomes Realty Premier. One of the best custom built home in the prestigious Dunbar. This exquisite home offers high ceilings, grand open floor plan, amazing work kitchen, chef's kitchen with Miele appliances and massive island with breakfast bars, spacious living room, family room and dining room, attention to detail finishing & best craftsmanship, smart home system, sound system, A/C, HRV & much more. 4 spacious bedrooms upstairs with ensuites. Basement features an entertainment area w/ designer bar, wine display gallery, prof theatre, gym room, sauna room and one bdrm. Just short walk to cafe, banks, St.George's & park. Quick access to Crofton House, UBC, Kerrisdale Village, golf clubs, beach parks etc. Listed by Dracco Pacific Realty. Stunning South Dunbar Renovation. Rebuilt from the studs in 2006, this 5 bedroom, 4 bathroom home is move in ready with updated mechanical systems in top condition. Located on a quiet 53 x 169.98 foot property close to top public & private schools, steps to Pacific Spirit Park and UBC. Main floor features a chef’s kitchen / centre island with an open floor plan ideal for entertaining and family living. Lower level contains a spacious recreation room perfect for kids to play. Ideal one level main floor living with easy indoor / outdoor access. Large flat lot of over 9,000 square feet. Ideal to just move in, hold/rent out and eventually build your dream mansion. A must see. Public Open House, Sun. April 21st 2:30-4:00pm! Listed by WESTSIDE Tom Gradecak Realty. Prime Dunbar wide 66 X l01.5 lot with very livable house.Good investment property or building lot. Currently house has very solid structure in good condition with semi-basement, covered patio & south facing backyard. A bonus of a huge winter room for plants and storage. Close to convenience of Dunbar community&shops, close to Crofton House & St. George private schools & easy access to UBC. Catchment for Point Grey High school & Kerrisdale Elementary, Walk to shops on Dunbar & 41 st. Price to sell. Open house 2-4pm on Sunday April 21, 2019. Listed by Amex Broadway West Realty. Well maintained house sits on a 33 x 122 lot with a southern fenced backyard in desirable neighbourhood Dunbar, where with walking distance to Lord Byng Secondary, Queen Elizabeth Elem. & St. George's. It features A/C, engineered hardwood flooring throughout, lots of skylights, entertaining sized living & dining rooms, kitchen w/ granite countertops / side-by-side appliances, 4 good-sized bdrms upstairs. Basement features recreation, media & 1 bdrm. Partly renovation & expansion in 2017, including painting, upgraded kitchen, bathroom, and lighting fixtures, fully expanded basement with city permits. Close to shopping, banks, cafes, restaurants along Dunbar St.
1 blk to St George's, 1 blk to Dunbar Comm Centre, Library, & Park. This mint condition 22 yr old 2,573 sf family home is located on one of the most beautiful streets in West of Dunbar. Great flow, spacious main flr offers formal living & dining in the front, family rm connects to breakfast nook & western & wok kitchens at the back, opening to a southern exposure sundeck great for entertaining. 4 bdrms upstairs, master suite faces south. Basement has 1 extra bdrm + 1 bath. Updates include new Bosch appliances, refinished hardwood flooring, freshly painted interior and exterior. Infloor radiant heating, central vac, & built in HRV system enhances comfortable living. Low maintenance tile roof. Best location to raise your family. Close to Crofton, Q.E Elem & Lord Byng Sec. One of a kind masterpiece: custom built by Renown Builder G. Wilson with all with concrete and landscaped by Paul Sangha. This is exceptionally elegant & luxurious home with contemporary design. 12' ceilings on Main and basement. Italian marble floor, custom mill-work. Top brand "Gaggenau" German appliances. Floor to ceiling door creates an intimate indoor/outdoor living space. The master bedroom boast a lounge area and LUNAR LIT onyx fireplace spa-inspired en-suite and nice big walk-in closet. Smart Home system by La Scala integrated with entire homes: lighting, H VAC, TV, LED lights, blinds and curtains. Million Dollars landscaped with daybed. Built in BBQ fire-pits, hot tub and infinite water feature and waterfall wall. BOOK YOUR PRIVATE SHOWING! Listed by Royal Pacific Tri-Cities Realty. Rare find. Only 2 houses from Pacific Spirit park. Sought-after Dunbar location and extra wide lot. 41'×122’ South facing back yard on a lovely family oriented and treed street. Current house is 2,300 square feet with 1 bedroom on the main floor and 3 additional bedrooms upstairs. Live/rent/holding property. Take advantage of the RS-5 zoning and build .6 - .7 FSR + laneway home (w/ COV approval). House was built in 1941. Great school catchment (Queen Elizabeth Elementary & Lord Byng Secondary). Near the best private schools in Vancouver: St. George’s, Crofton House, York House, Little Flower. 15 minutes to YVR, UBC, Downtown. Very private and tranquil location. This stunning home by Formworks boasts beautiful finishing's & well laid out floor plan with radiant floor heat & air conditioning. A brand new luxurious 339 sq.ft. roof deck has been added that has stunning views of of the Mtns, City and Water with multiple gas fireplaces. Upon entering you will find a cozy living room with wet bar, large den with gas fireplace and beautiful staircase with chendelier. Spacious gourmet k9itchen with quartz counters, S/S appliances and breakfast bar open open to a large entertaining for your dining and family area with an abundance of light and wrap around windows. Upstairs is the master bedroom retreat, spa like ensuite and 3 more large bedroom plus 3 other bathrooms. Open House Sat April 13th 2-3:30pm. Listed by TRG-The Residential Group Rlty. 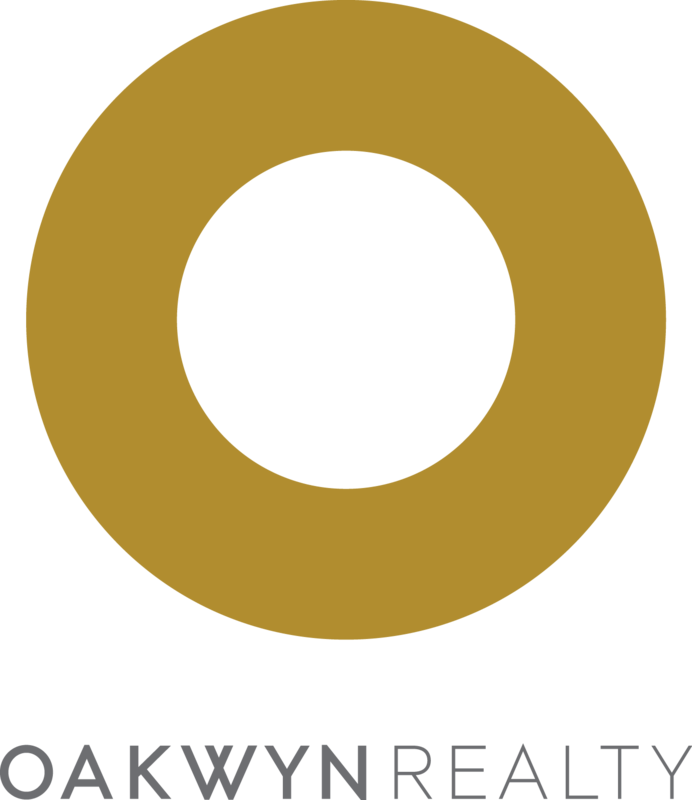 Shaun Johnson is an independently owned and operated broker member of Oakwyn Realty. This is not an offer for sale. Not intended to induce breach of an existing agency agreement. 2019 Shaun Johnson Real Estate, All Rights Reserved. Contents of this website, including the photography & videos, may not be used without written consent from Shaun Johnson. Maximum effort is put towards the details but cannot guarantee, buyer to verify all details.